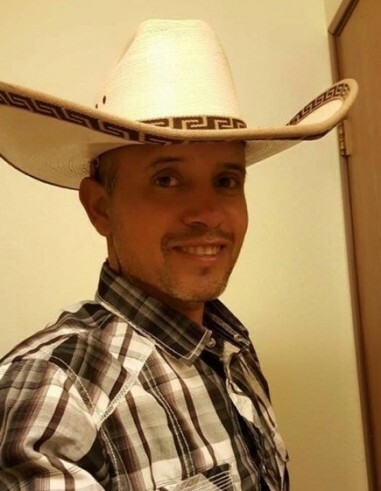 Miguel Bedolla Vargas, age 44, passed away on Saturday, August 25, 2018. A Funeral Service will be held at 11:00 a.m. on Wednesday, August 29, 2018 at St. Therese Catholic Church, 213 E Wisconsin Avenue with Fr. Ryan Starks officiating. Visitation will be held the night before on Tuesday, August 28, 2018 at Brettschneider Trettin Nickel Funeral Chapel from 4:30 p.m. until 7:00 p.m. and again the following day at church from 9:00 until the time of service.